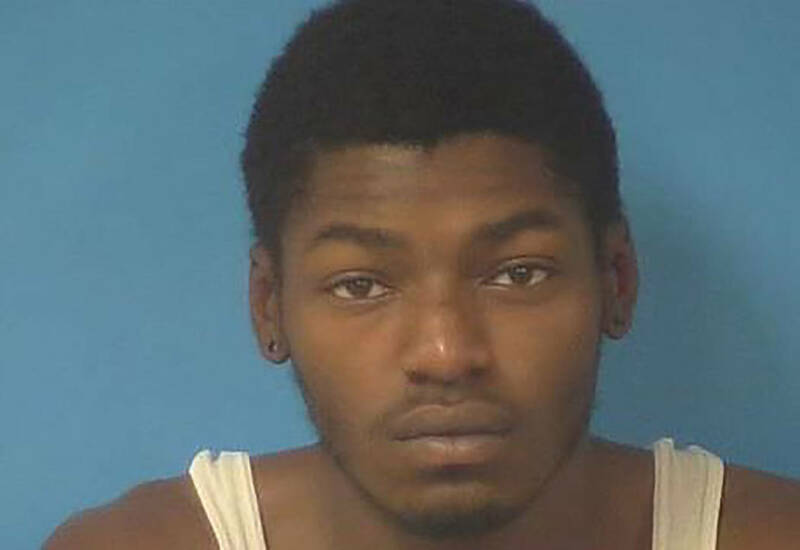 A local man is facing child murder charges, following an investigation early last week. Special to the Pahrump Valley Times Pahrump resident Mitchell Robinson, 21, was charged with murder on Saturday Sept. 9. Nye County Sheriff's Office detectives believe Robinson murdered his six-month old child, following an investigation on Sept. 4. He remains behind bars at the Nye County Detention Center without bail. Detectives from the Nye County Sheriff’s Office arrested Mitchell Robinson, 21, of Pahrump on Saturday in the death of his 6-month old son. A sheriff’s office news release stated the investigation began on Monday, Sept. 4, when Nye County deputies and crews from Pahrump Valley Fire and Rescue Services were dispatched to a residence in the 2000 block of West Simkins Street after receiving a 911 call that an infant had stopped breathing. The release went on to say that medical examinations subsequently identified that the child’s grave and life-threatening condition was the result of intentional abuse and head trauma. “He admitted to shaking the baby several times on the day the infant stopped breathing,” according to the release. “Robinson was placed in custody and booked in at the Nye County Detention Center, where he faces open murder and child abuse causing substantial bodily harm charges. Robinson remains behind bars with no bail. As the investigation is ongoing, anyone with information regarding this case is urged to contact detectives at NCSO_DETECTIVES@CO.NYE.NV.US or at 775 751-7000.